According to a report published on the Wall Street Journal, eBay is about to roll out Amazon Prime-alike service enhancements to paying subscribers. eBay, the popular online auctions, buying and selling site, will test a service called eBay+, starting in Germany from H2 this year. The enhanced eBay+ service will offer paying subscribers "free, fast shipping and returns," says the WSJ. The fee to willing subscribers will be quite modest, according to German press reports, and be in the region of €15 to €20 (approx $17 to $22) per annum. 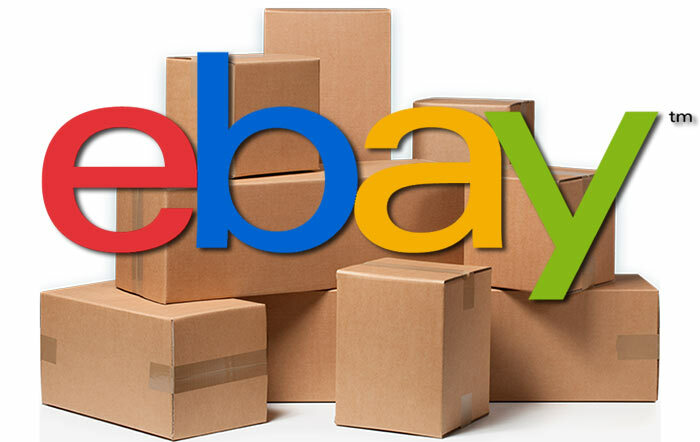 eBay+ isn't only going to appeal to the casual buying and selling audience, hopes the online trading giant, eBay sellers will also benefit from their own enhanced service if they opt in. Those who sign up to eBay+ on the selling side of the equation will enjoy better product placement, selling fee discounts and shipping/returns subsidies. They will have to fulfil certain obligations such as same day dispatch and offer free returns within a month. An eBay spokeswoman wouldn't talk of pricing, so we will have to wait to H2 or nearer to the launch date to find out. In other recent eBay news its online payment arm PayPal was fined $25m (£16.1m) for deceptive practices in the US. Apparently the firm added some new members to a credit-card-like scheme without making them aware of the fact. 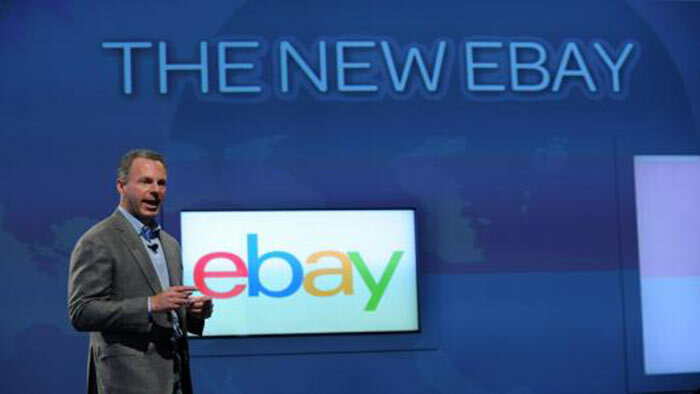 Later this year eBay will spin off both PayPal and eBay Enterprise, which provides logistics and warehousing services. Depending on what items the free delivery applies to that could either be a great deal, or utterly worthless. Yeah, but …. it's eBay. I've already started looking for the Argos Reserve and Collect options when using the bay……of course that may not be as convenient for everyone. $20 per year does seem the right price….although what's the betting it will be £30-40 over here? The enhanced eBay+ service will offer paying subscribers “free, fast shipping and returns,” says the WSJ. The fee to willing subscribers will be quite modest, according to German press reports, and be in the region of €15 to €20 (approx $17 to $22) per annum. Dear Amazon, please note that this is how you're supposed to run a “Prime” service. Not then ladle on a whole lot of “value added” extras that quite a lot of people don't want and double the price.